Chief Minister K. Chandrasekhar Rao appealed to industrialists, businessmen and others to come forward and help Kerala. Kerala weather: The state is witnessing the worst monsoon in a century. 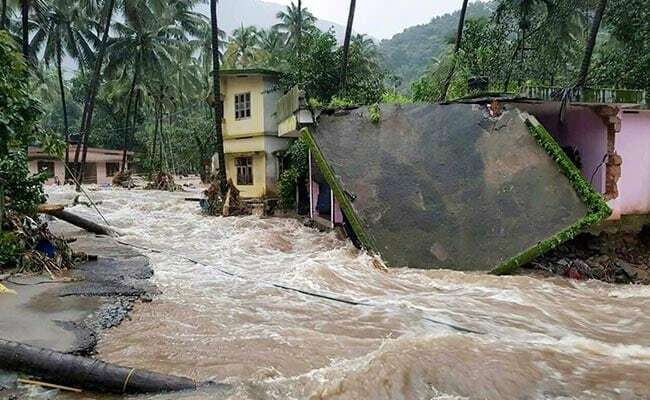 The Telangana government on Friday announced Rs 25 crore financial assistance to the flood-hit Kerala. Chief Minister K. Chandrasekhar Rao directed Chief Secretary S.K. Joshi to ensure that this amount reached Kerala immediately. As the drinking water is getting polluted due to floods in Kerala, he asked officials to despatch R.O machines worth Rs 2.50 crore. Mr Rao appealed to industrialists, businessmen and others to come forward and help Kerala. According to a statement from the Chief Minister''s office, if donations are given to the Chief Minister''s Relief Fund, arrangements will be made to send them to Kerala.